4 Uncles in CCC is something you should read. 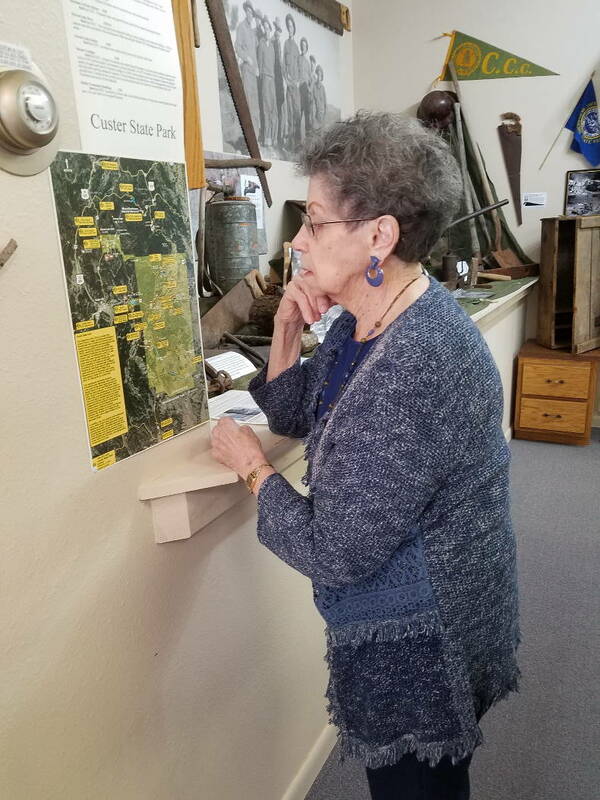 Lila Schaefer of Pierre, SD (formerly of Avon & Custer) visited the Civilian Conservation Corps (CCC) Museum of South Dakota during a Christmas trip to the area. 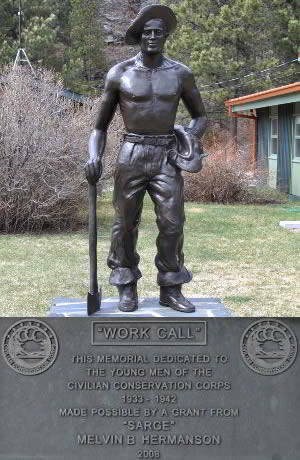 Four of her uncles served in the CCC in South Dakota. The brothers appear in a family photo that is on display at the museum. Having lived near Custer State Park, Lila was particularly interested in all the work that the Cs did in the park. 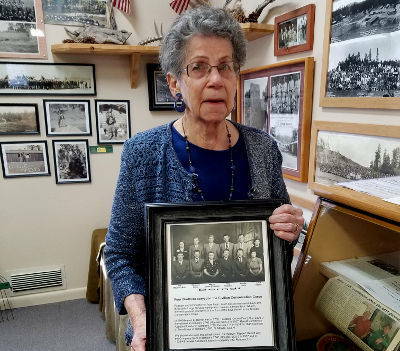 Four of her uncles served in the CCC in South Dakota.